The ideal combination of quality, reliability, and performance for entry-level computing. Get social, work on documents, watch videos, and more. Cover all the basics without going over your budget. 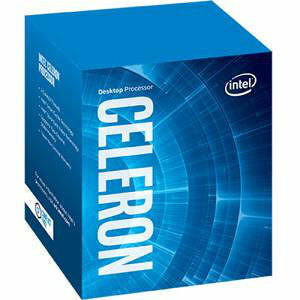 Smooth multitasking:The Intel® Celeron® processor is a great way to start your PC experience. Whether you're working on office projects, playing games, or chatting with friends and family, you can do it all in a flash.